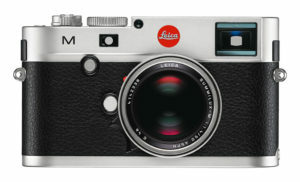 Today Leica announced its new digital M camera, the fourth generation following the first digital release in 2006. It comes more than four years after its predecessor, the M Typ 240, which already inspired a few additional variations such as the M 262 (a simpler version), M-P Typ 240 and M-D (no rear monitor). If you are wondering how the new M10 differs from the M 240, you’ve come to the right place. In this comparison preview, we’ve compiled ten of the main differences between the two models, so let’s get started without further ado! 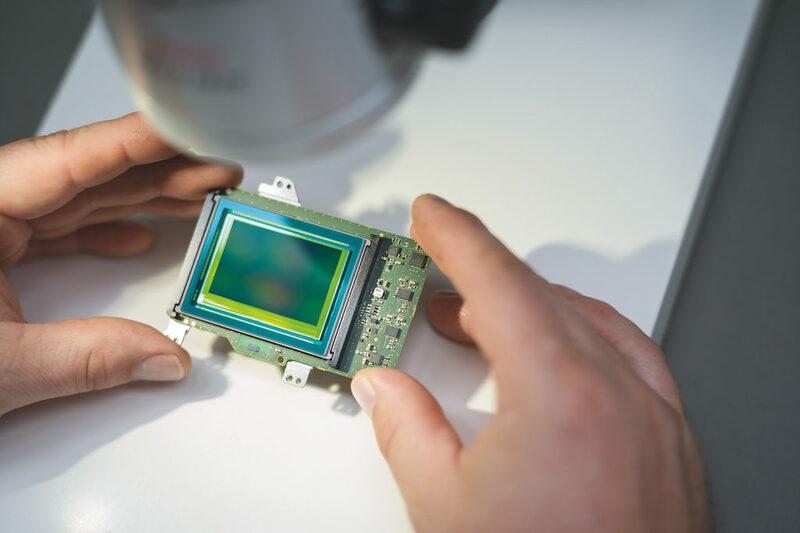 Ethics statement: The information supplied in this article is based on the official specifications found on the Leica website and our personal experience with Leica cameras. If we get the chance to test the two cameras side-by-side, we will publish a full comparison. We were not asked to write anything about these cameras, nor were we provided any compensation of any kind. Within the article, there are affiliate links. If you decide to buy something after clicking the link, we will receive a small commission. To know more about our ethics, you can visit our full disclosure page. Thank you! It may seem a somewhat odd to put the name of the cameras on this list, but as a blogger/journalist, I thank Leica for returning to the original naming system, as it is less confusing and more logical. The M (Typ 240) sits between the M9 and M10 and in my humble opinion, should have been called the M10 when it was released more than four years ago (and the M10 should be the M11 but I digress!). In 2012, Leica thought it would be a good idea to change the naming structure of all its cameras, giving them the same name and then distinguishing them with a serial number. (That, for some reason, started with 240.) Anyway, we are now back on track. 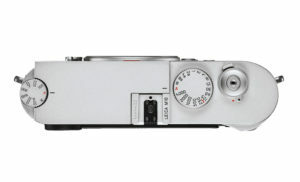 The M10 is the successor to the M Typ 240, which in turn succeeded the M9. If you always thought that digital M cameras were too chunky (I admit I did), the new M10 is 4mm thinner than the M 240, making its size much closer to M film cameras and the slimmest digital M to date. The weight is not that different with the M10 being only 20g lighter (660g vs the 680g of the M 240). Both cameras feature an all-metal magnesium body with a synthetic leather covering, and a brass top panel and base. They are available in a black or silver finish. We can also note the lack of the letter M on the front of the new camera, unlike its predecessor. 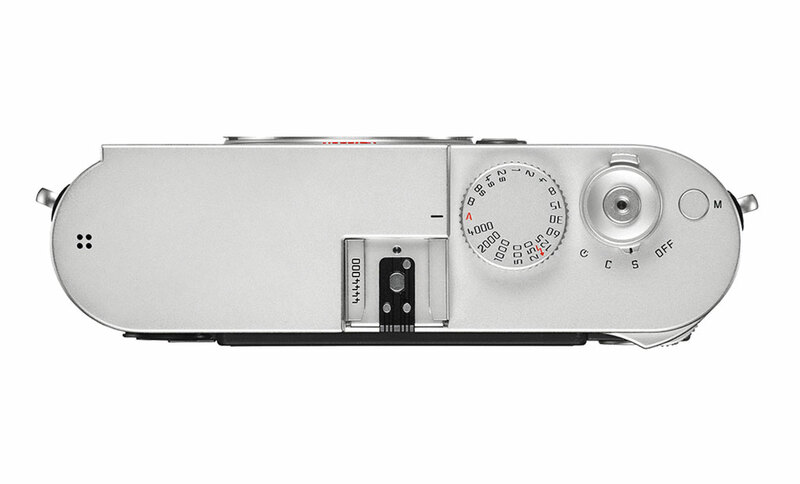 The viewfinder and rangefinder mechanism is at the heart of the M system. The newly designed finder features a field of view enlarged by 30% on the M10 and a higher magnification (0.73x vs 0.68x on the M 240). The eye-relief piece has being lengthened (50% longer) to create an optimal distance between the eye and the viewfinder. This should also make it more comfortable for photographers wearing glasses. Personally this is something I would be very curious to try since I’ve always found the viewfinder of the M 240 a little too small and wearing glasses doesn’t help. 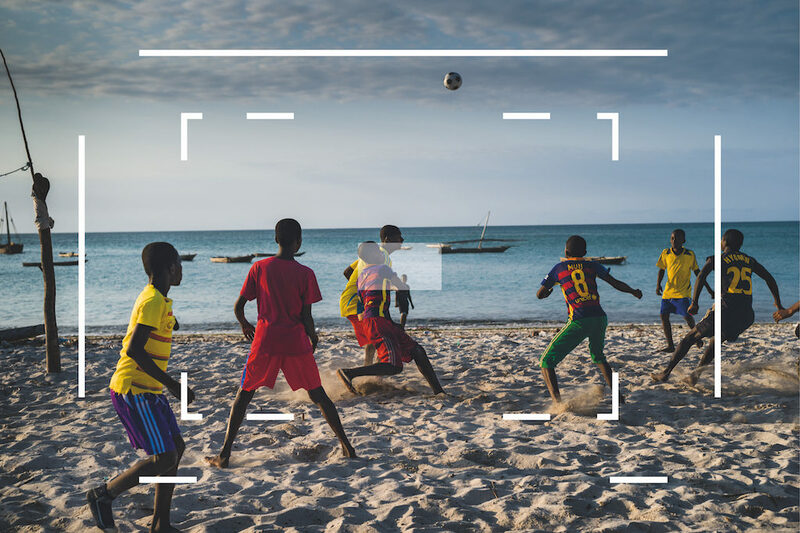 Both viewfinders include a bright line frame with automatic parallax correction. 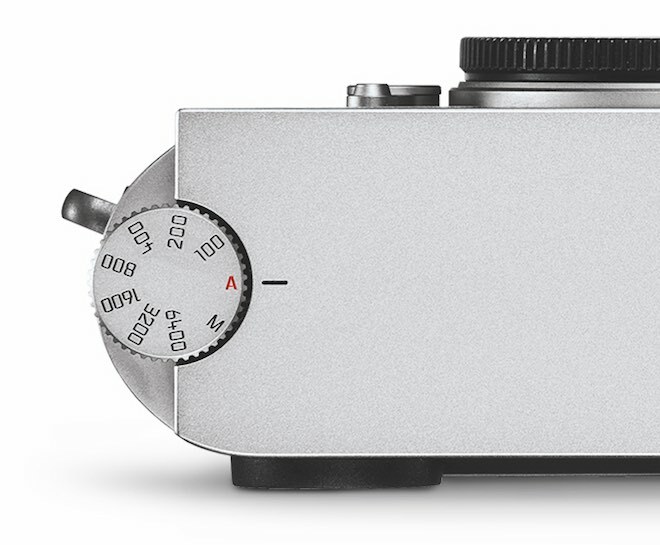 Another relevant detail added to the M10 is the ISO dial, positioned on the top left side of the camera where the rewind film knob used to be on old M film cameras. The new ISO dial on the M10. On the M 240, there is a dedicated ISO button on the rear of the camera. Leica made the M10 look even simpler and more straightforward than the M 240, and all M cameras as far as I am concerned. The M10 now has just three buttons on the left of the rear LCD panel versus the 6 buttons found on the M 240. Both cameras have an arrow pad and a rear command dial on the right. The power switch around the shutter release button on top no longer allows you to switch between single and continuous shooting (you need to go through the Menu for that). Personally it’s a modification I would have skipped since I’ve always found it handy but that is just me. Speaking of the menu system, it has been re-designed to be even simpler and there is a Favourite page where you can save the settings you use the most. Although the 24MP resolution hasn’t changed from the previous generation, the sensor of the M10 is newly designed with improved an dynamic range, as well as an enhanced micro-lens structure to gather light more efficiently from corner to corner. Both cameras lack a low-pass (Anti-Aliasing) filter. The new camera has a wider sensitivity range that goes from 200 to 50000 with an extended “pull” option of 100. The M 240 by contrast has the same low setting but can only go as high as 6400 ISO. Both cameras have an Auto ISO option. The M10 has a new Maestro II processor in comparison to the Maestro (previous generation) of the M 240. Both cameras shoot in JPG and DNG (RAW) format but only the M 240 has an uncompressed option. 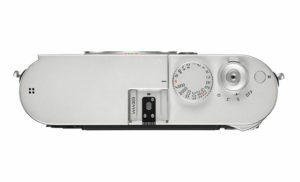 The M10 only shoots in lossless compressed. 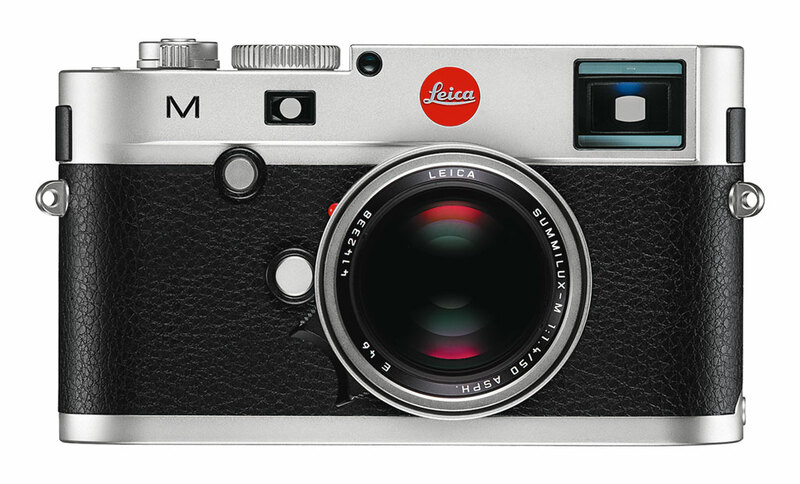 Leica M cameras aren’t your typical action cameras but the M10 improves the performance of the M 240 with an increased speed of 5fps instead of just 3fps. The buffer has also been increased with a 2GB memory allowing you to shoot up to 40 JPG images. The M 240 has a 1GB buffer size and can take a maximum of 12 images in a burst. 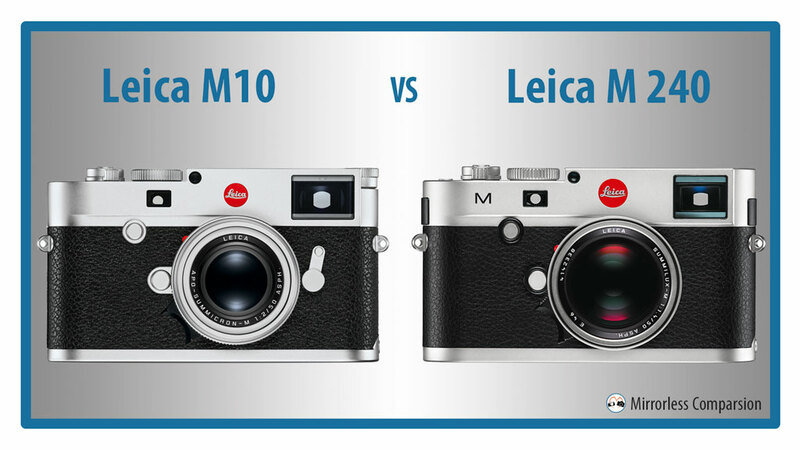 Here we would usually talk about what has improved on the new model but in this case, Leica has ditched video altogether on the M10. Only the live view on the rear monitor remains. The M Typ 240 can record in Full HD at 24, 25 or 30fps. 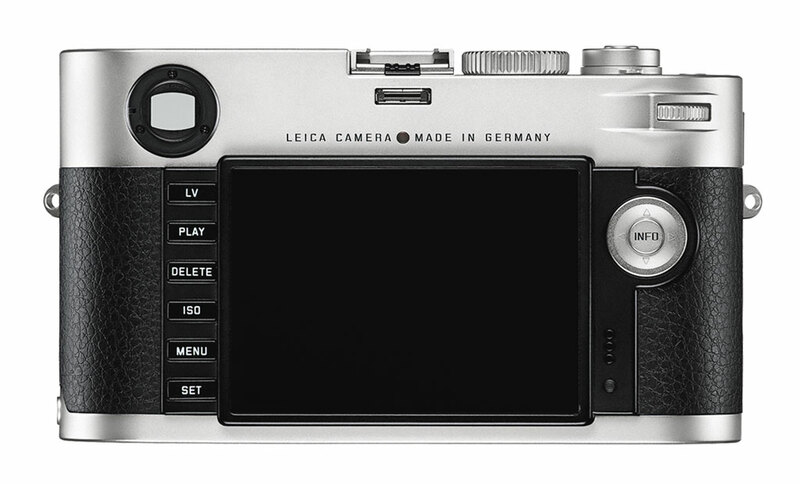 Unsurprisingly, the camera never really made a breakthrough in the video world so perhaps Leica decided it wasn’t worth keeping it. 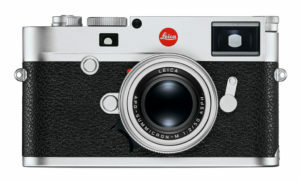 My guess is that many of the Leica purists won’t be bothered at all by this decision. At this point, Leica will probably keep video for its SL series. 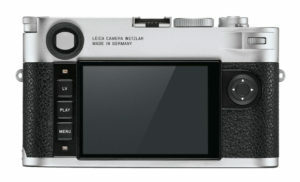 A first for a Leica M camera, there are now WiFi capabilities. With the iOS app (no Android options as of now), you will be able to transfer JPGs and DNG files to the mobile app for editing and instant sharing. You will also be able to control the camera remotely with your iPhone or iPad. Finally, the thinner design and reduced power requirement of the new camera allows for a smaller battery (1300mAh) while the M 240 has a bigger and more powerful type (1800 mph). According to the first reviews, the new camera doesn’t seem to consume a lot of power, so the smaller battery should not suggest a shorter battery life in this case. 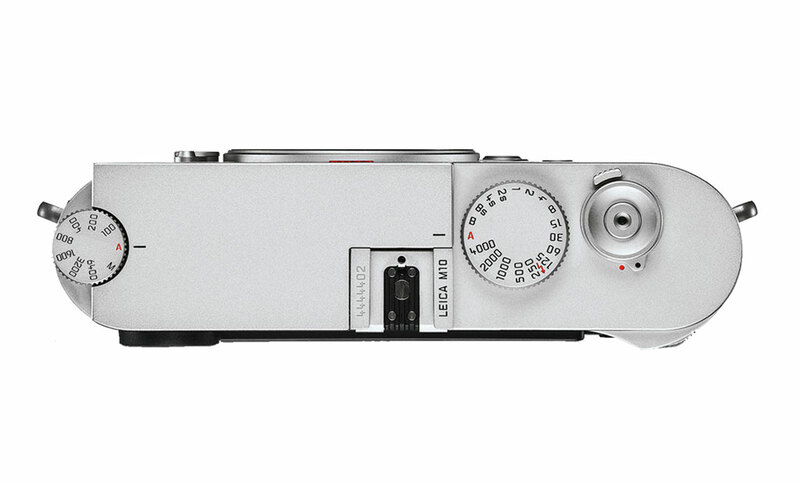 With the M10, Leica has shown its commitment to updating the legendary M series, not by adding a plethora of new features but by doing just the opposite: stripping everything down to the basics. Certainly the M10 doesn’t embrace the “less is more” concept as much as the M-D, but removing the video capabilities is a clear indication of what the M series is all about. Personally, I’ve tested the M 240 and the M Monochrom (Typ 246) and I don’t deny that there is something special about photographing with these cameras, and I can understand why photographers who like the mechanical feel and purist approach love them so much. The M10 is now available for the suggested detail price of $6,595 / £5,600, which is more or less the same as the M 240 despite its age.